You need to be certain that your holiday will indeed be child friendly and safe. And you want to know this before you book it! Amazingly, though, this information can be very difficult to discover. Will your holiday pool be secured? What about the perimeter of the whole property? And do they have any ponds or water features that could catch out an unwary toddler? Our pool area is fully fenced and gated to French standards, and also features a pool alarm. We don’t believe in leaving anything to chance here! When you are holidaying with babies and toddlers, these are the details that matter. Our entire property has 2 metre fencing and is locked at each access point. We provide you with a key fob for the electric sliding front gate (which itself has 2 safety mechanisms) on arrival. This ensures that only our guests have access to the complex and nobody else can enter. These measures mean that you can start to relax once you have reassured yourself that everything is as safe and secure as we say it is – we do encourage our guests to check around the property to familiarise themselves on arrival. Imagine Roussillon is located amongst tranquil vineyards near sandy Mediterranean beaches. It is a calm and quiet setting, yet close enough to all the facilities you could ever need. 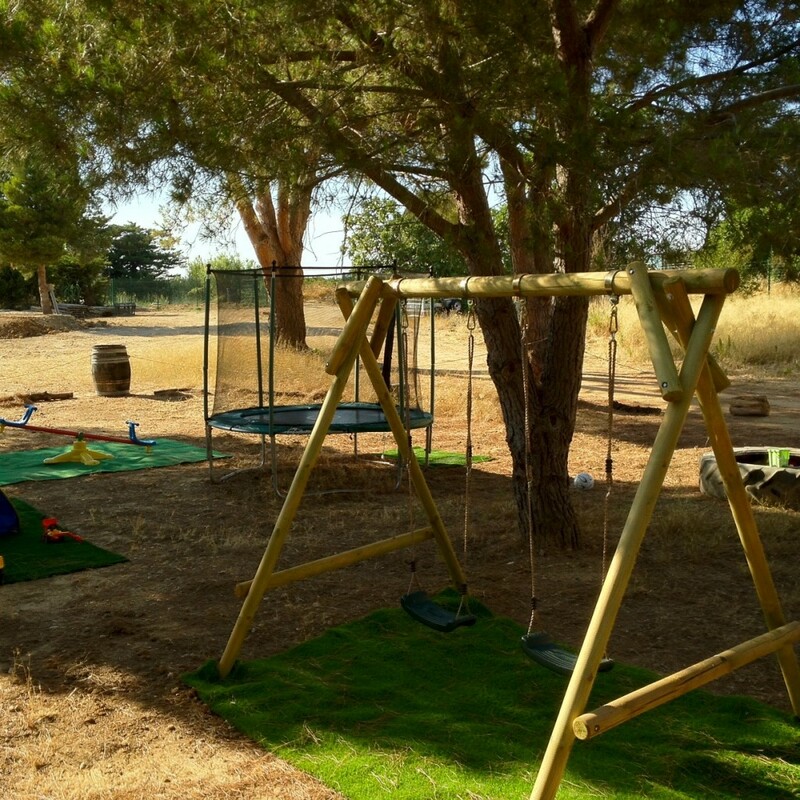 When searching for a safe and secure location for your baby, toddler or child friendly vacation, you want to know that you are away from prying eyes, far from the crowds and in a calm environment for you and your children – Imagine Roussillon offers all this and more. So what is the safest place for a child friendly holiday? We think you need a combination of a resort which thinks of all the kid-friendly aspects, such as baby equipment, stair gates and so on, combined with a location that is hidden away and enjoys a secure perimeter. Next door to us is a privately-owned chateau, and on the other side we have the fabulous Chateau de Rey vineyard (yes they do wine tastings and sales!) There are then two other houses owned by families with young children and that is it – no more crowds, no queues, no hassle. We work hard at Imagine Roussillon to offer you the best blend of facilities and location. We are nestled amongst vineyards, yet just a stone’s throw from the Mediterranean coastline and just 35 minutes from Spain. Known as Catalonia, our Pyrenees Orientales region is sparsely-populated and relatively unknown. This offers you a safe and tranquil location in which to enjoy the 300+ days of sunshine that this beautiful Mediterranean location can offer you.